Insomnia | Forum | View topic - Flash Contest #1: Win a copy of SCUM on Steam! 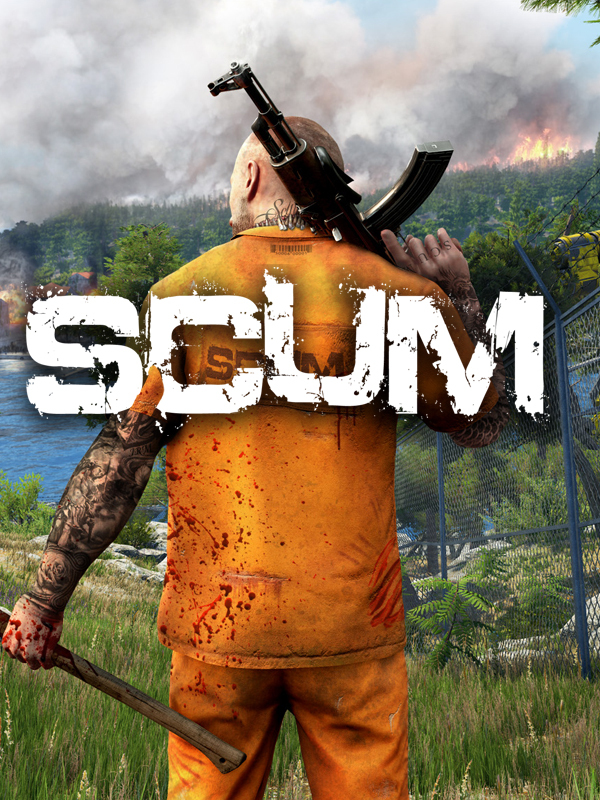 Flash Contest #1: Win a copy of SCUM on Steam! The contest is open to all Insomnia subscribers, and has no end date. Incorrect submissions will not receive a reply (because that would unfairly assist them). When I see the first correct one, I'll let you know. Guilty Gear Xrd -Sign-, Vanquish, Dead Rising, Scalebound, Wolfenstein: The New Order, Fire Emblem: Fuuin no Tsurugi, The Wonderful 101, Sid Meier's Civilization VI, Divinity: Original Sin, Halo 3, S.T.A.L.K.E.R. : Shadow of Chernobyl, Bayonetta, Tom Clancy's Rainbow Six Siege, Demon's Souls, For Honor, Max Payne, Dragon's Dogma, then some Sonic image that does not appear to be from any of the games (looks like fanart), Metal Gear Rising: Revengeance, Mushihime-sama, Deus Ex, PlanetSide 2, Rust, Shadow Tactics: Blades of the Shogun and Crysis 3. In several places in between, some of them repeat, but as I understand it you just asked for the first appearance of each game. I'll be in touch about the game. And thanks for the help with the updates. Much appreciated.